A luxury paradise unlike any other, where the world beneath the water is just as spectacular as the one above. Just east of Madagascar, on the coast of southern Africa, Mauritius is well known for hospitality, delicious food and world class shopping. 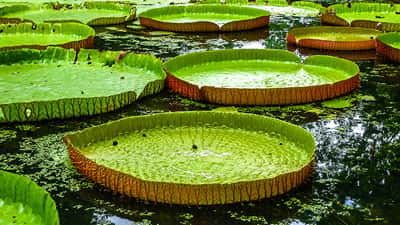 An intriguing mix of African, French and Indian cultures, the sultry delights of the island of Mauritius have enticed travellers to its tropical shores for years. A tropical pearl in the warm turquoise waters of the Indian Ocean, this sun-soaked region is famous for its turquoise lagoons, unspoiled coral reefs and 300 kilometres of beautiful shoreline. A true paradise island, Mauritius is surrounded by gorgeous coral reef perfect for scuba diving. Sip on a glass of champagne as you watch dolphins swimming in the calm waters, go snorkelling off Flat Island just off Port Louis, and enjoy the dazzling coast as you glide across the warm turquoise waters around this lovely little island. This tropical island is a good year round destination. The warmer months are from November to May, but this is also wet season so it is more humid. The drier winter months are from May to November.